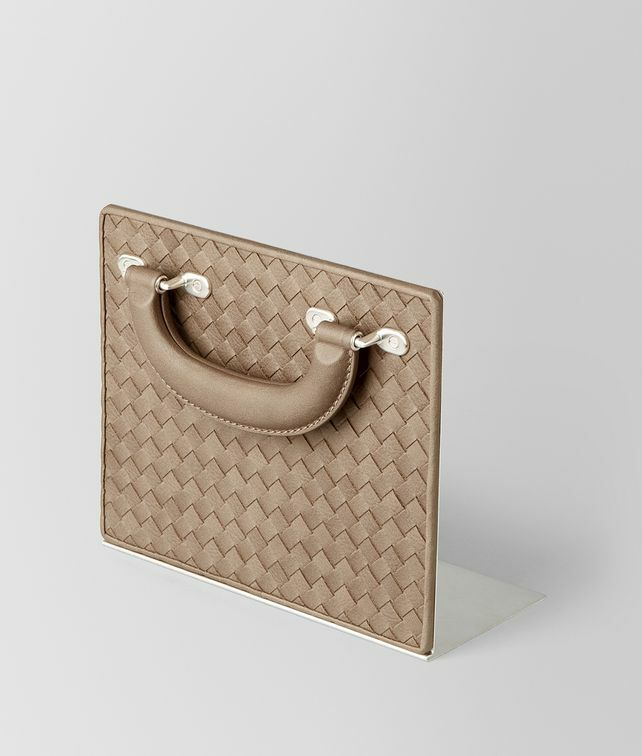 Bottega Veneta's exclusive intrecciato motif stands as the focal point of this bookend. The design is covered in hand-woven nappa and detailed with an elegant leather-lined handle. Width: 22.5 cm | 8.9"